Rent Bridal Car: Congratulation to Johnny and Angela! 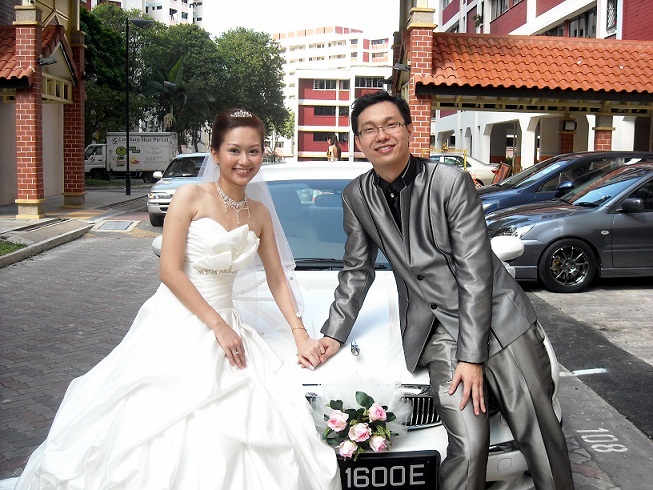 Newly Wedded on 06 Mar 2011! I would highly recommend Edmund's service. He is friendly and very punctual on my big day. My family and friends also had a great chat with him and even added him in the facebook. We deeply appreciate and would once again thanks Edmund for his wonderful service.